Jen Zug’s review of Get Out of My Life, but First Could You Drive Me & Cheryl to the Mall? 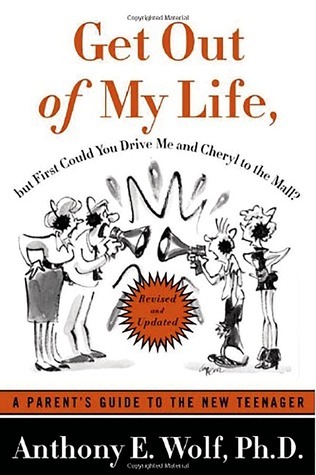 Jen Zug's Reviews > Get Out of My Life, but First Could You Drive Me & Cheryl to the Mall? Sign into Goodreads to see if any of your friends have read Get Out of My Life, but First Could You Drive Me & Cheryl to the Mall?.